BOBA!!!! I’m always down for a boba date. Morning or late evening, rainy or sunny, let’s go! 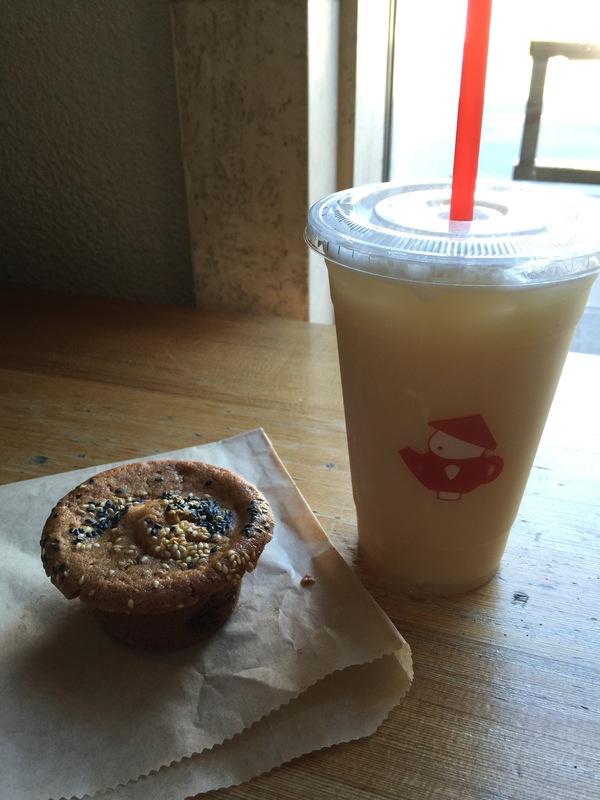 Here is my top five for where to get milk tea in the San Francisco Bay Area. This place is a legit tea store so their boba base is perfectly brewed teas. I first got addicted to their avocado ice teazer (pictured); it reminds me of my childhood, spending summer days eating avocado and milk snacks. But my favorite TenRen milk tea is the roasted oolong milk tea. I can drink this on the daily. It’s not too sweet, and has just enough caffeine to provide a workday afternoon pick-me-up without the jitters. I usually don’t get tapioca, but when I do I literally ask for ten balls just to have a little extra sweetness. Mr. Green Bubble is just down the street from my favorite bead store, so boba and beads pretty much go hand in hand when I’m in the area. I really enjoy their jasmine and chai milk teas. Another must here: their fried tofu and/or fried chicken, extra spicy. With a zen-like, inviting space, Asha is a great place to meet and catch-up with friends, but come early because it gets packed quickly. Try the jasmine or oolong tea with almond milk and definitely pair your beverage with one of their baked goods – they are all delightful! Oh, and I am obsessed with their mascot/logo – too cute! This place is a hidden gem. The staff are super helpful, and, even if there isn’t much seating, they let you bring food in to enjoy with your beverage. I enjoy their almond milk tea…and their chubby cups. Have your milk tea exactly how you like it. You fill your cup with jellies, tapioca, etc and then they fill it up with your milk tea. Try all the things – but definitely try the custards and popping boba jellies. Ok, well, it’s about time for a boba run! Share your favorite boba spots below.